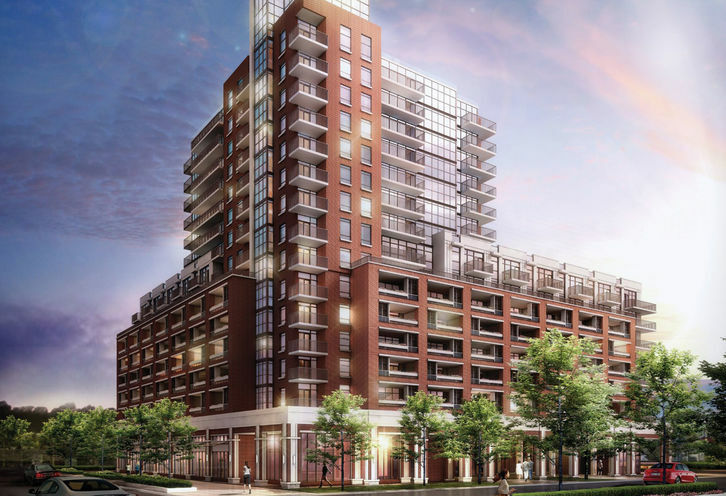 Palazzo at Treviso III is a New Condo development by Lanterra located at Dufferin and Lawrence , Toronto. 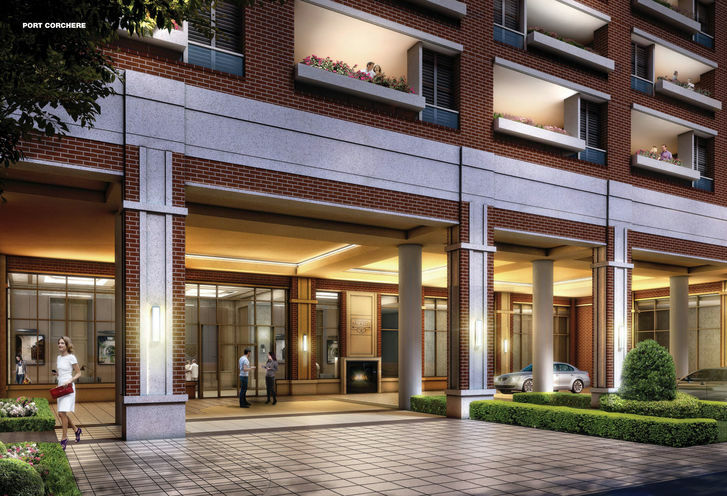 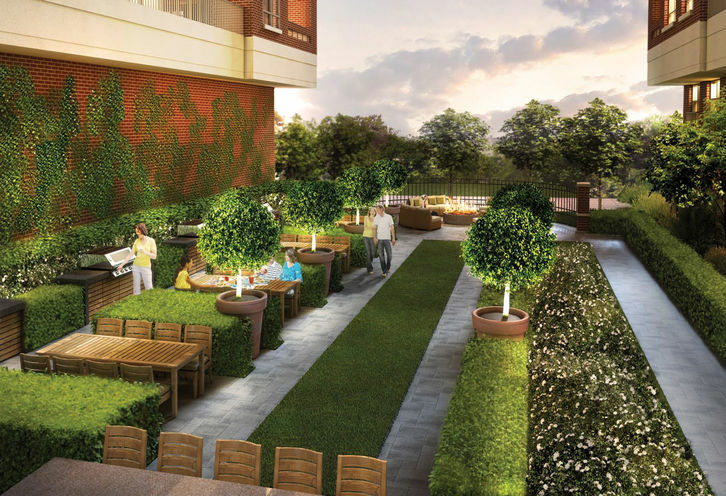 Palazzo at Treviso III is all about bringing a traditional design to an urban community. 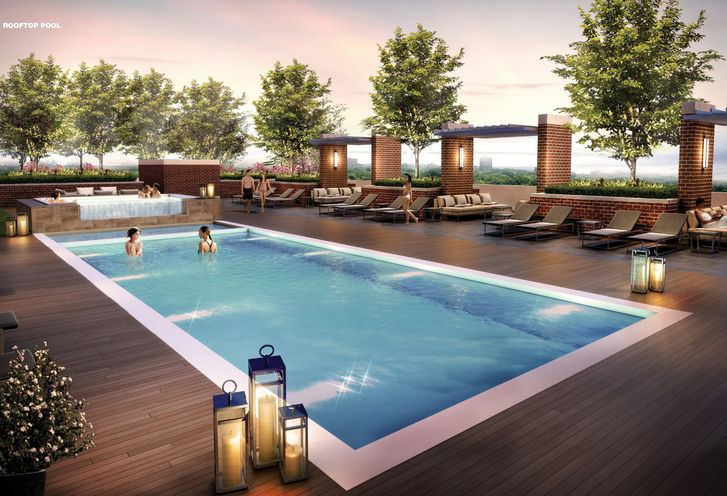 With a stunning 42 floorplans, Palazzo at Treviso III is all about amenities and a tradition feel to a new condo. 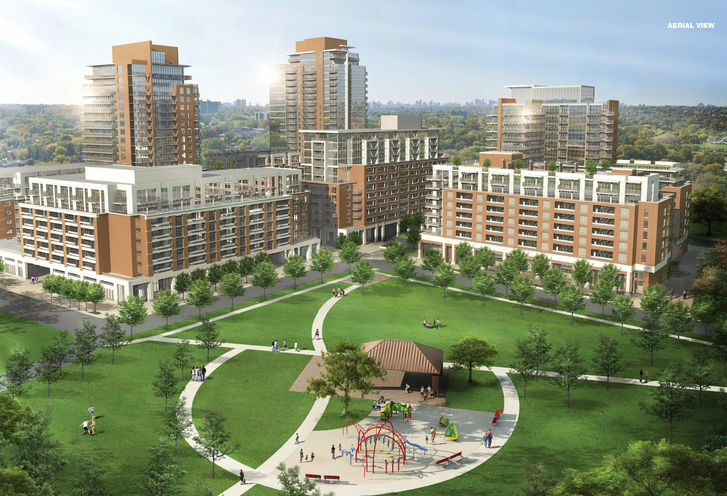 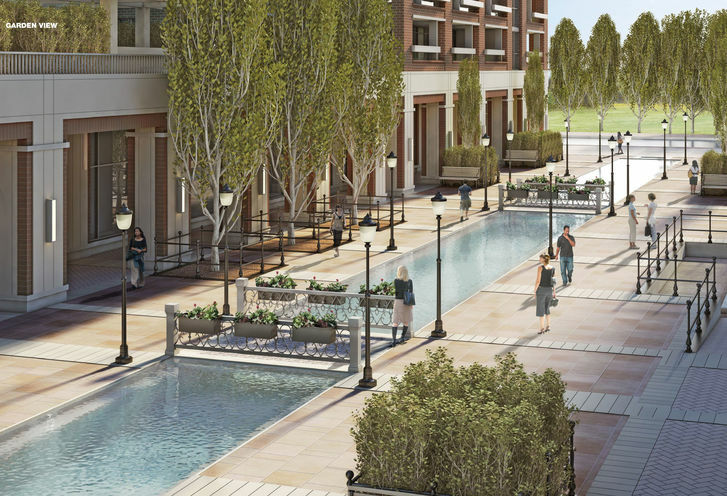 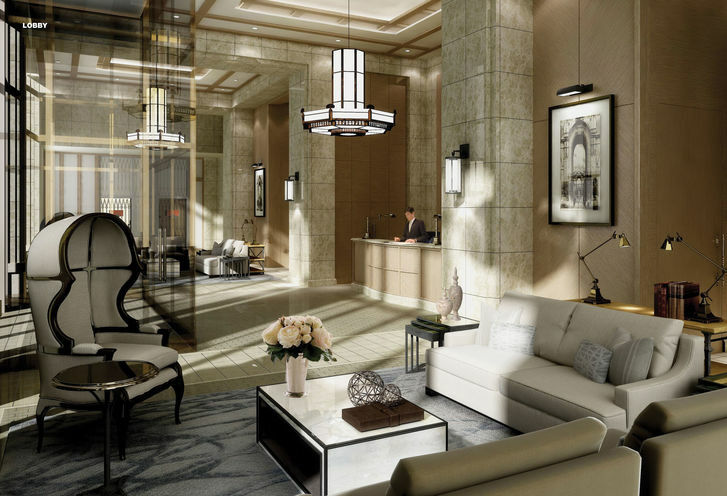 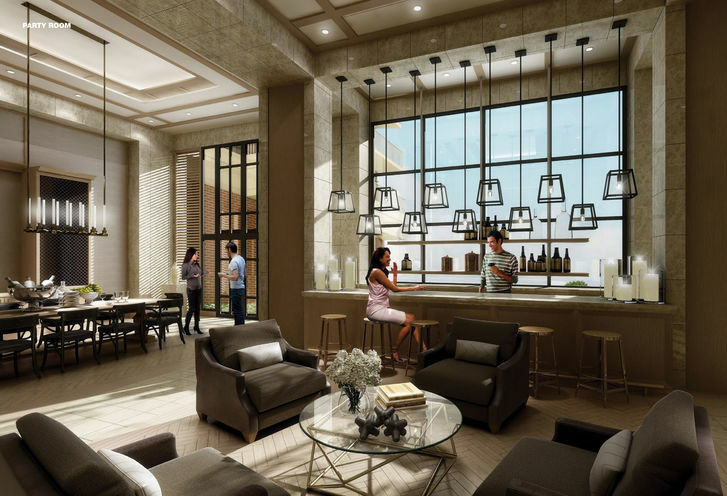 Palazzo at Treviso III is a new Toronto Condo in the Yorkdale-Glen Park neighbourhood by Lanterra DevelopmentsP00PO.